I just shot a Google Virtual Tour using my Theta S. I’m not sure if the quality is as good as it could be. I wanted to ask you, the more experienced users if you think that this is the best quality that this camera can achieve and if not, what could be done to improve it. I did brighten the images using software after the shoot. 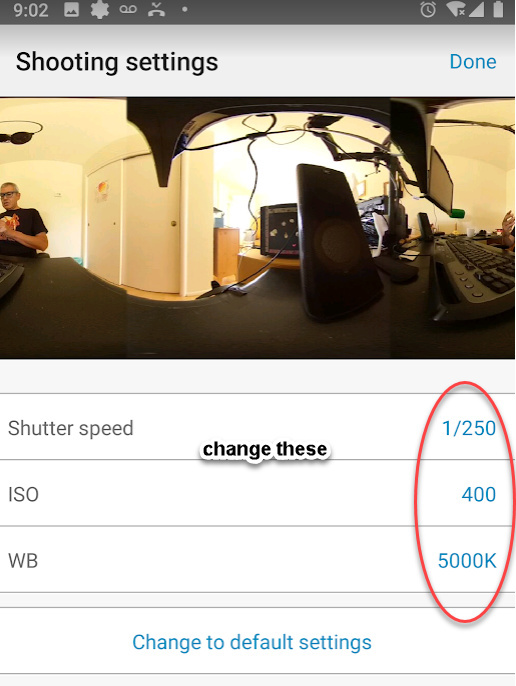 On the mobile app, do you have HDR enabled? There’s light from the window and the side of the car you’re taking is indoors in a shadow of the primary light source on some shots. Are you using automatic mode or did you manually experiment with a lower ISO to try and reduce the noise? I was just using the factory settings. I’m just researching how to you enable HDR. If you have any info on how to enable it I would be grateful for you to share? I found this article but I can’t find these settings on my phone app. I was using auto mode. Just updated the firmware in the camera and now it’s there. Sorry for being a dimwhit! I have found the HDR Rendering section. When I take a photo I was expecting it to take 3 bracketed images but it only takes 1. So I then went into the settings and found “multi bracketed” shooting method. 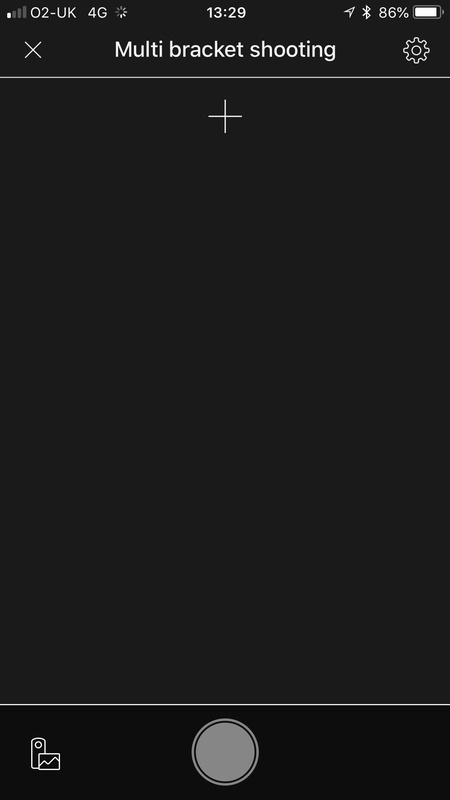 But when I select this option and then go back to take a photo I just see a black screen which is attached. Any ideas what I’m doing wrong please? 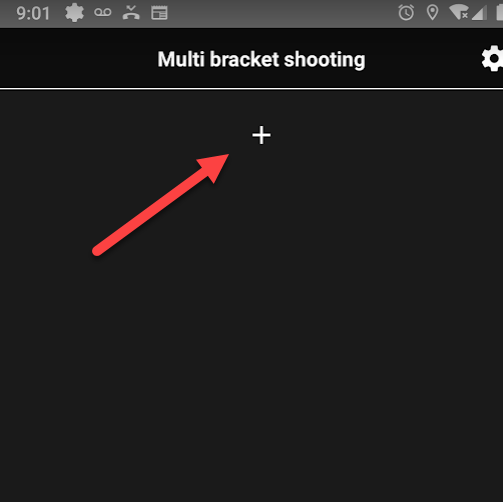 Press the plus sign near the top of the app and add your first bracket setting. Create at least 3 settings. I think you also tried the HDR rendering, right? In normal shooting mode, you can select the option for HDR Rendering. 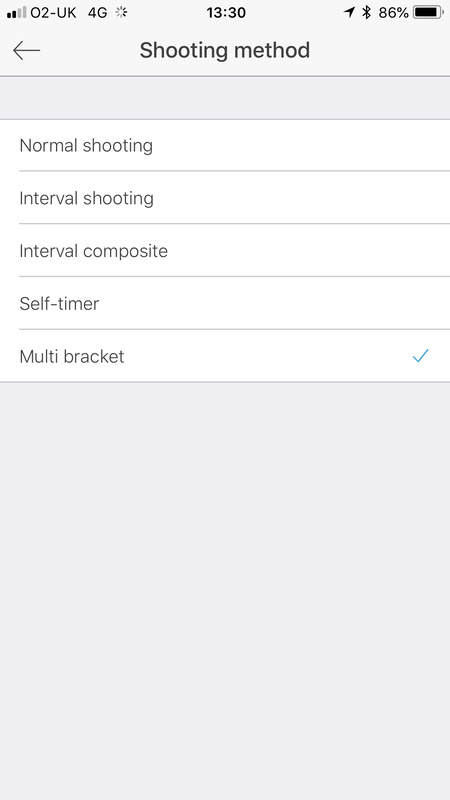 You won’t see the HDR option unless the app is in normal shooting mode. Default HDR (did not set bracketing manually). Intentionally difficult shot with camera next to window with sunlight coming through window. Rotated view of same image. The above is set with automatic HDR, not manual bracketing. This is a one option, one button setup. It is easy and may be good-enough for your indoor shots of the automobiles. Most likely, you won’t have the camera in direct sunlight from a window like I have it in the test shot, so your noise should be lower. When I press the + button it opens the new window with those settings but then with half a second goes back to the black screen again before you can make any changes. I have not seen this problem. Have you used the automatic HDR? 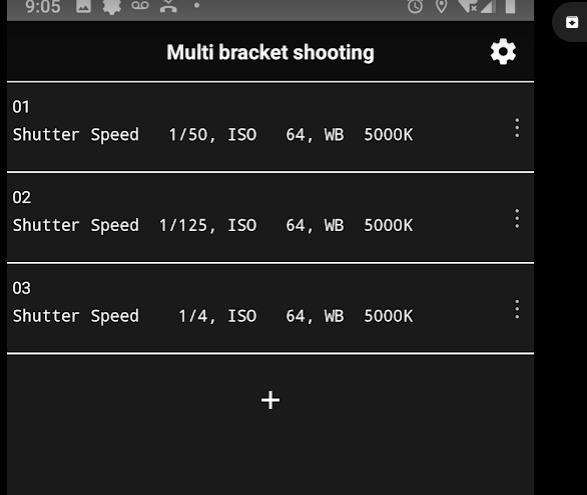 In “Normal Shooting” mode, there is an option for HDR. 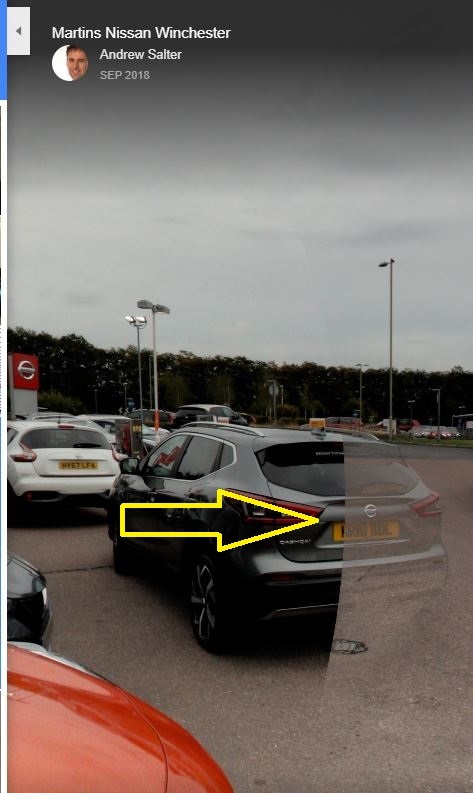 The camera and app will work together to automatically create a tone-mapped image for you, which should reduce the noise of the black areas of the car bodies on your indoor shots. If you use the bracketing, you’ll need to use Photoshop to merge the images. Though, you’ll have much greater control and better effects if you use that technique. You can also manually set the ISO low to try and reduce the noise on a single shoot, then adjust for lighting. The automatic HDR might resolve your problem and could be the easiest solution. As Craig(@codetricity) mentioned above, THETA S/SC HDR shooting would have been much better result for you. 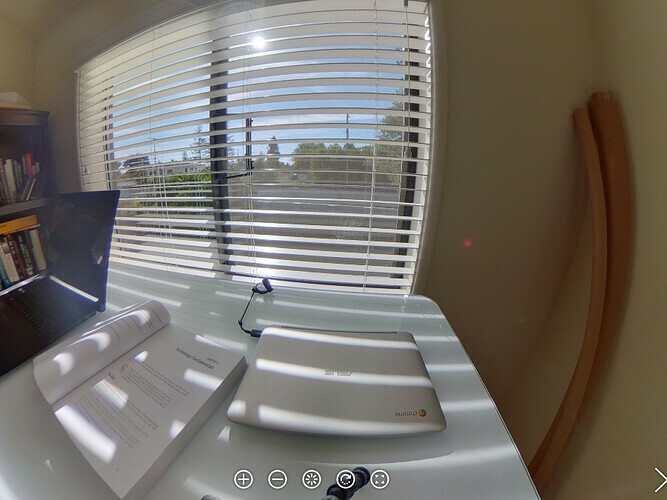 I used to publish a lot of virtual indoor tours on Google Street View with my THETA SC. 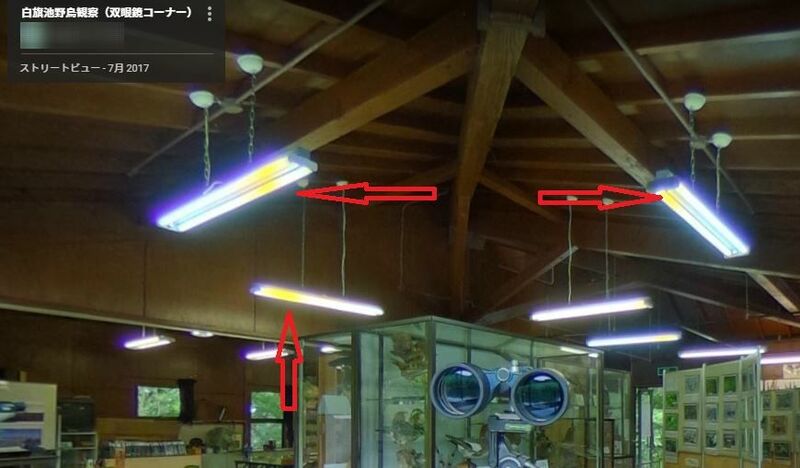 Now I always use THETA V.
It sometimes happens due to the dying fluorescent lamps(Power-line flicker). To avoid such annoying result, you should choice the manual shooting with fixed ISO100 and Ev+0.7-1.3 or bracketing mode. Oops. Do not forget recommending the business owner to replace them asap. Great tips! and nice shot. Thanks for contributing this. I went and re shot it using my canon and fish eye lense. Much clearer. Thanks for the update. 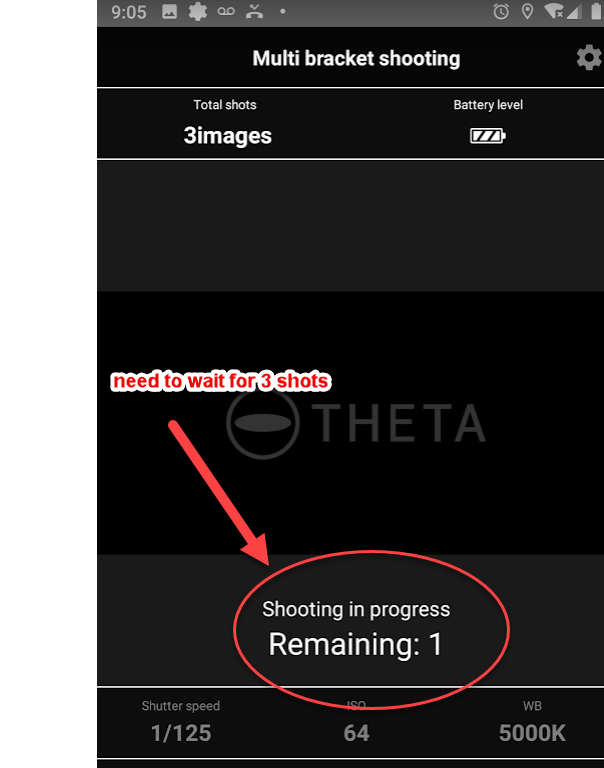 The primary advantage of the THETA S would be in workflow optimization. If you have to take several scenes a day (like different showrooms), it will be faster. If are just taking a few shots, the DSLR is going to be a better picture. 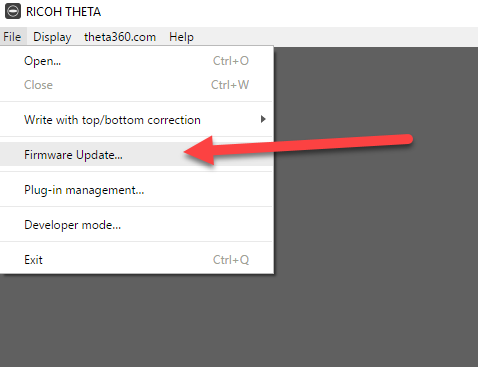 The THETA is often used to take the interior of the cars for used car sales. Hope you keep experimenting with the THETA S. It’s great for quick, high-volume shots. 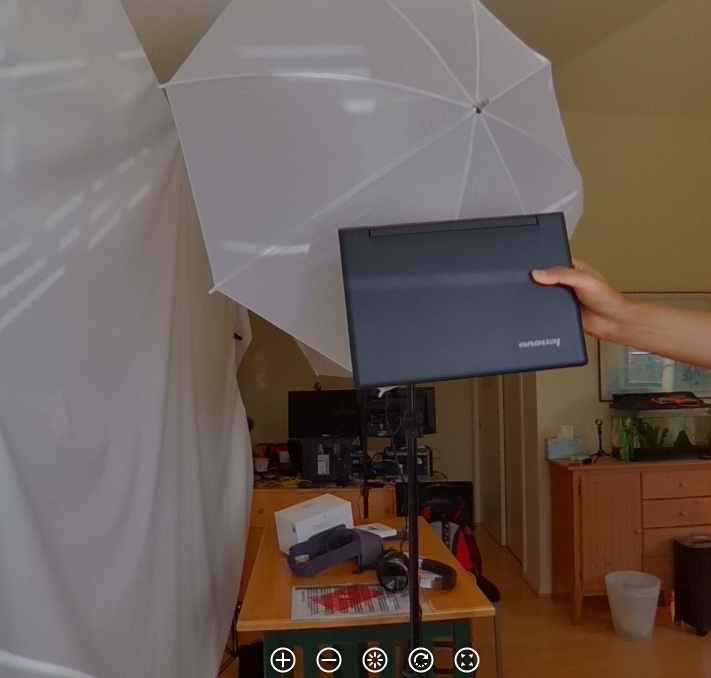 It can also be good to share draft 360° scenes with people before you use bulkier gear. I do not think DSLR shooting is a great solution for poor image quality. 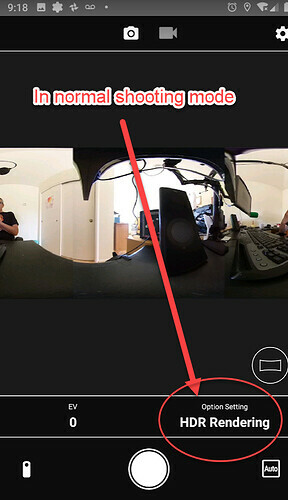 Because we are discussing many tips and experiencies regarding RICOH THETA S/SC/V here in THETA360.guide. Andy(@Saltz54) , You are one of the greatest SV Trusted Photographers in your country. 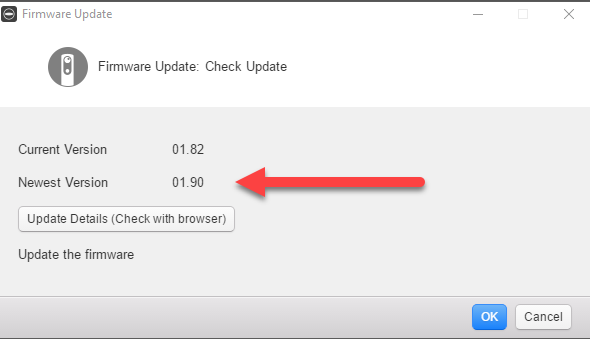 However, you should review your PTGui settings(check the seam line in Panorama editor again) before the business owner will be aware of the artifacts. Yes I was going to re do that image before letting the Client know. Thanks for pointing it out. I’m already on the case.